Modern digital plugins are great but they can only get you so far. With our Avalon vacuum tube compression and mastering EQ, you can exceed the limits of digital and get the sound you desire. We have ‘A’ grade monitoring by PMC and Lavry so we can hear and address any mix translation issues. Stay safe in the knowledge your music will sound excellent on all systems. Our 1-2 business day turnaround makes your music ready for release fast. Free sample clips are returned in 1-4 days, so you can evaluate our service quickly and entirely for free. 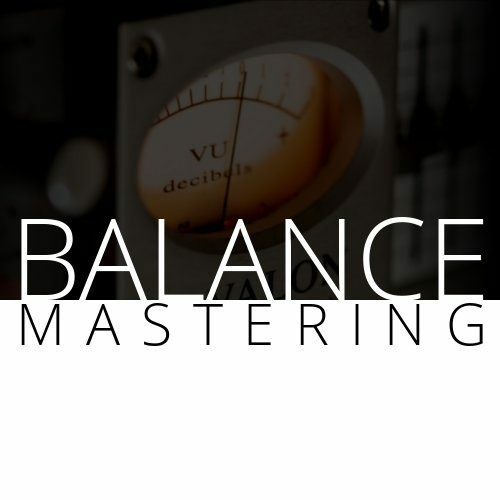 We’ve worked hard to lower costs without lowering the quality of sound, so you can get professionally finished masters at a ‘cheap mastering’ price.